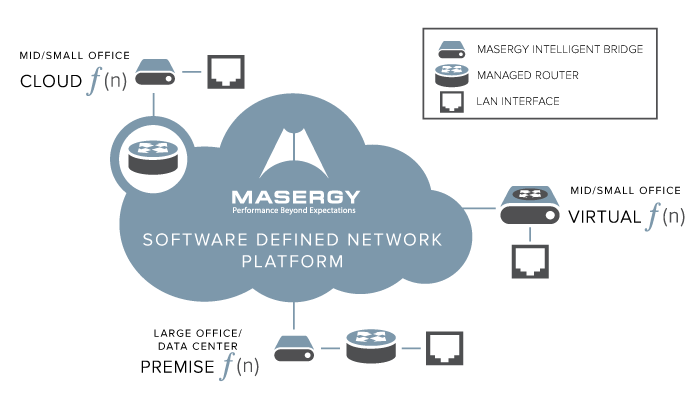 Masergy Communications Inc. announced Virtual f(n), a network functions virtualization (NFV) solution that puts networking routing and firewall capabilities entirely into the software realm. 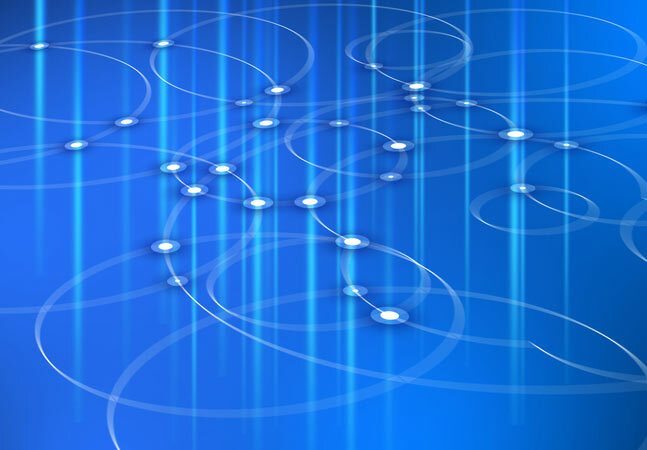 The networking vendor claims admins can now add those core network functionalities with just one software download, obviating the need for specialized appliances and their accompanying administration overhead. The company provides managed enterprise hybrid networks running on what it calls the largest independent global cloud networking platform, which leverages software-defined networking (SDN) technologies. The new Virtual f(n) offering, now available, joins other components of what the company calls the Masergy Managed Network f(n) family of fully managed network services. 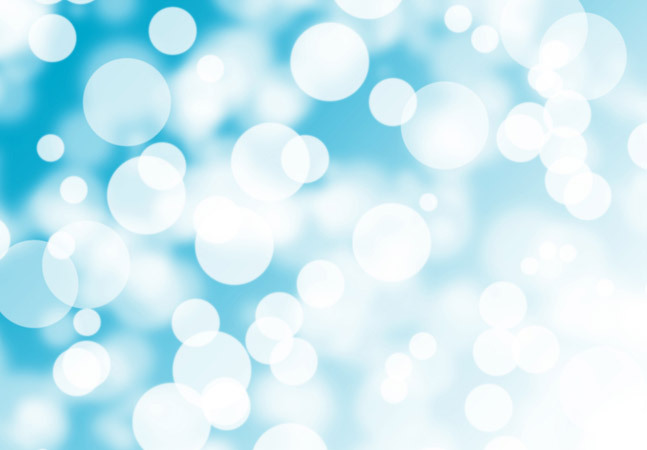 Virtual f(n), as a virtualized on-premises router line, fills the gap betweeen the on-premises physical routers, called Premise f(n), and cloud-based routers, provided by Cloud f(n). 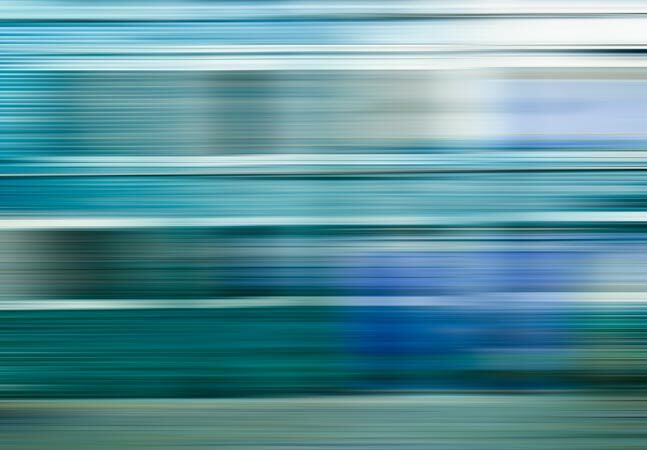 "Virtual f(n) joins Premise f(n) and Cloud f(n) to enable customers to mix and match deployment models and create agile, distributed network architectures that adapt to their changing business needs," the company said in a statement. Masergy said its software delivery model for the new NFV offering is similar to app stores where users can download programs to put their smartphones to new uses and add services upon demand. Masergy customers can buy the Virtual f(n) software through the company's Intelligent Service Control (ISC) portal. 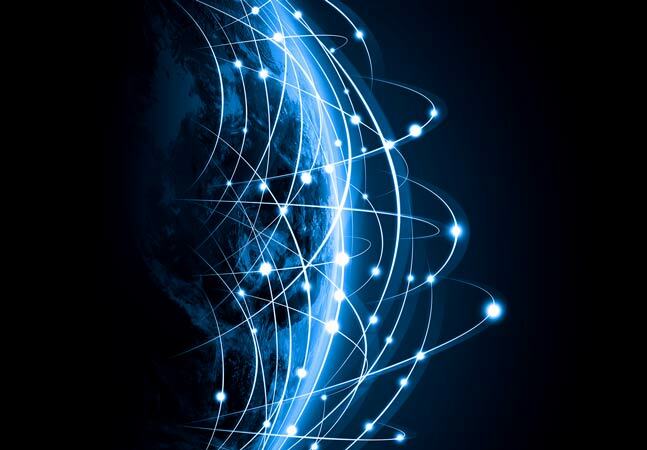 "NFV lets companies deploy network capabilities via software running on commodity hardware, but we've seen few commercial applications," the company quoted IDC analyst Nav Chander as saying. "Masergy is one of the first communications service providers, to our knowledge, that has made this available to enterprises in the U.S."
The software downloads work with the company's VM-enabled Masergy Intelligent Bridge (MIB) network interface devices. "Because the MIB device is already on-site, we eliminate extra appliances, power and cooling requirements, and complexity with our unique Virtual f(n) deployment platform," the product's Web site states. 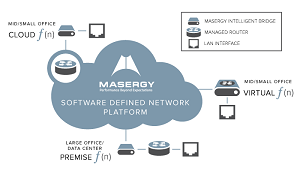 Masergy said its new solution ideally suits midsize or smaller offices with networks requiring transfer speeds up to 100Mbs. With routing capability via software available now for Brocade Communications Systems Inc. routers -- and firewall capability available in Fortinet Inc. firewalls -- Masergy plans to introduce more services, such as session border controllers and WAN acceleration, in the future upon certification.